City officials Thursday opened a set of new athletic fields in Mira Mesa just in time for the start of the neighborhood’s Little League opening day. 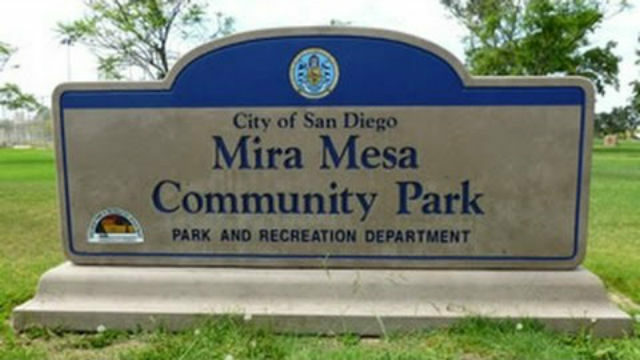 The fields at Mira Mesa Community Park, which include space for soccer, baseball, softball and other recreational activities, are part of a larger 11-acre improvement project that’s set to be fully built in 2022. Mira Mesa Little League will play its first game on the fields on Saturday. The new construction is part of Mayor Kevin Faulconer’s pledge to build or improve 50 parks in five years. Faulconer was joined by Councilman Chris Cate at the ribbon-cutting ceremony. When complete, the park will feature an aquatic center, expanded recreation center, swimming pool, children’s play area, perimeter walking path, recreation areas, shade structures, security lighting and a comfort station, according to the mayor’s office.